The office should be a place of productivity. It is for this reason that it has to be quiet and little room for distractions, or so they should be. The unfortunate truth is that there is a host of distractions that can spring up throughout the day that can cause you to lose focus or miss your train of thought. There is a thin line separating using technology to further your work and tech intrusion. Whilst certain websites such as social networking and video sharing sites can be a necessity for some of the more creativity-inclined jobs, these often take up too much time. It takes a considerable amount of discipline to not spend too much time on them. One click can lead to another. The best way to limit it is to avoid these sites altogether. It can be easy to get distracted by noise. 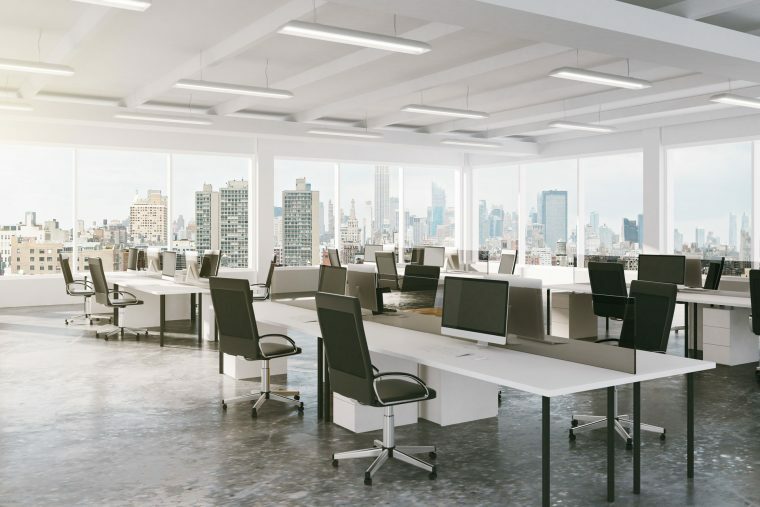 Whether it is loud chattering of officemates, the hubbub of visitors or environmental factors i the workplace, workers get bombarded with them throughout the day. To limit distractions, you can make use of ambient white noise (as long as you do not inadvertently cause distractions yourself). Noise is not, however, limited in the aural sense. Sometimes, an environment can be “noisy” because of vivid colours that can distract you, whether it is in the form of office decorations or the clothes your colleagues wear. To limit this, commercial spaces often make use of efficient office partitioning. This way, employees can work relatively free from distractions and focus on their job. The Caretakers specialises in providing reliable and efficient commercial renovations. We offer a range of services to meet the unique renovation requirements of businesses.